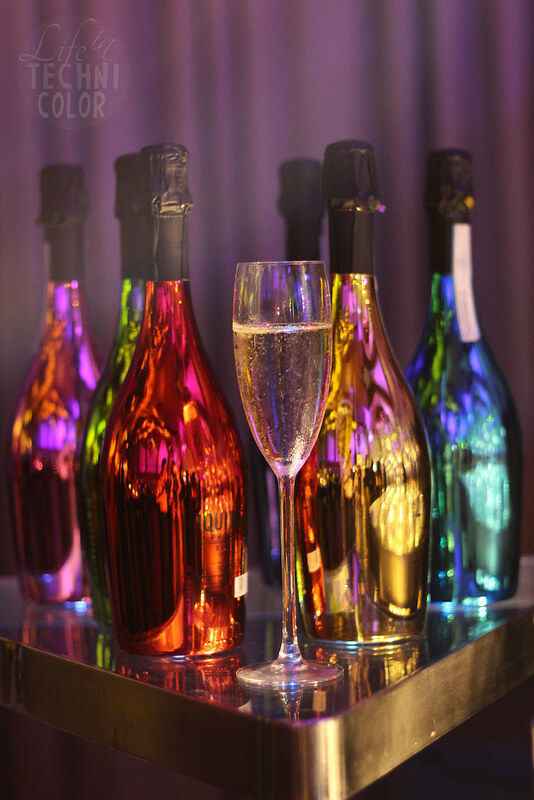 Sophistication in a bottle, elegance in a glass. 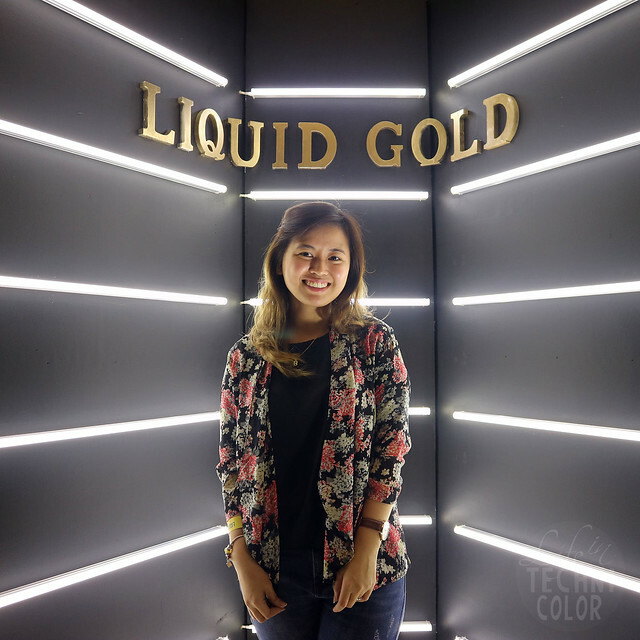 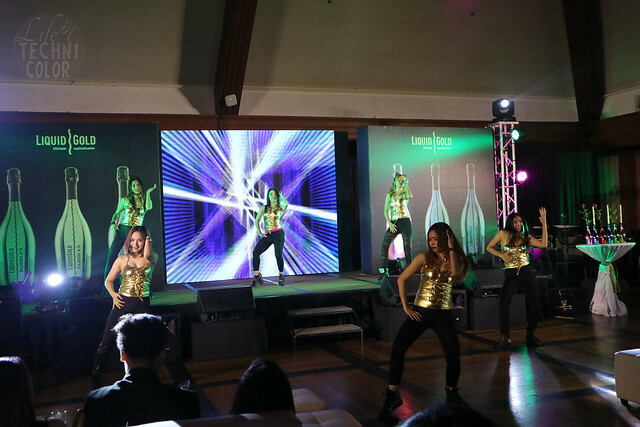 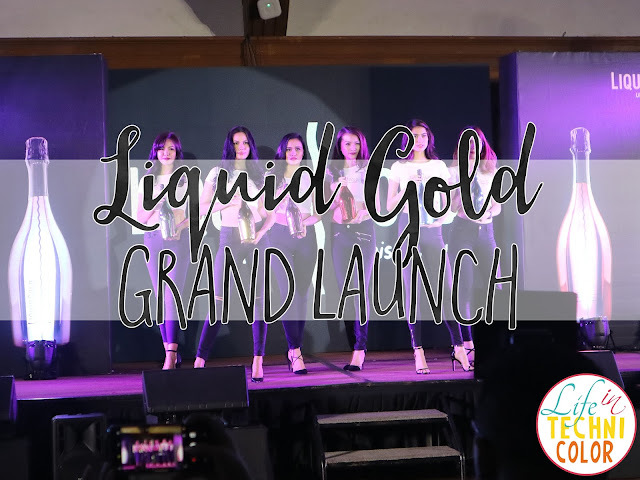 Two Fridays ago, I was invited to attend the launch of Liquid Gold Drinks here in the Philippines. 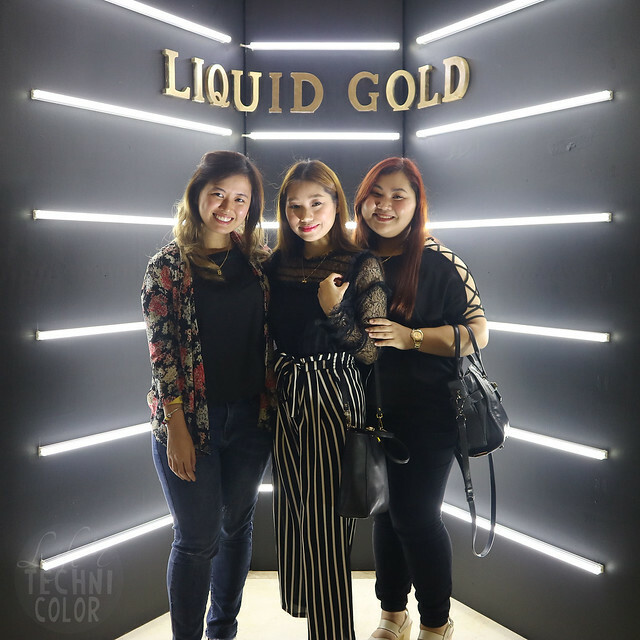 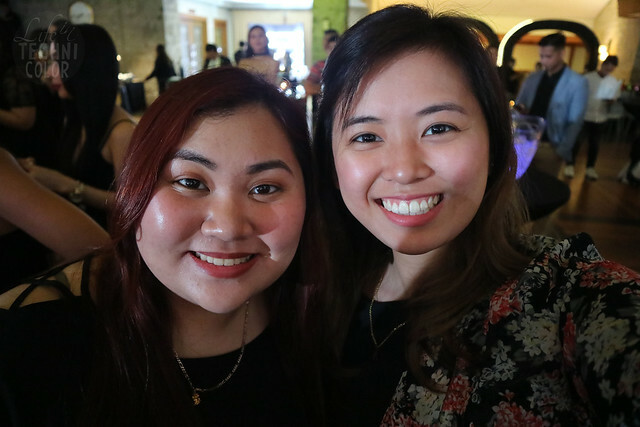 Even though I'm not much of a drinker, I saw the event as an opportunity to go out and experience a different type of environment with some of my blogger friends. 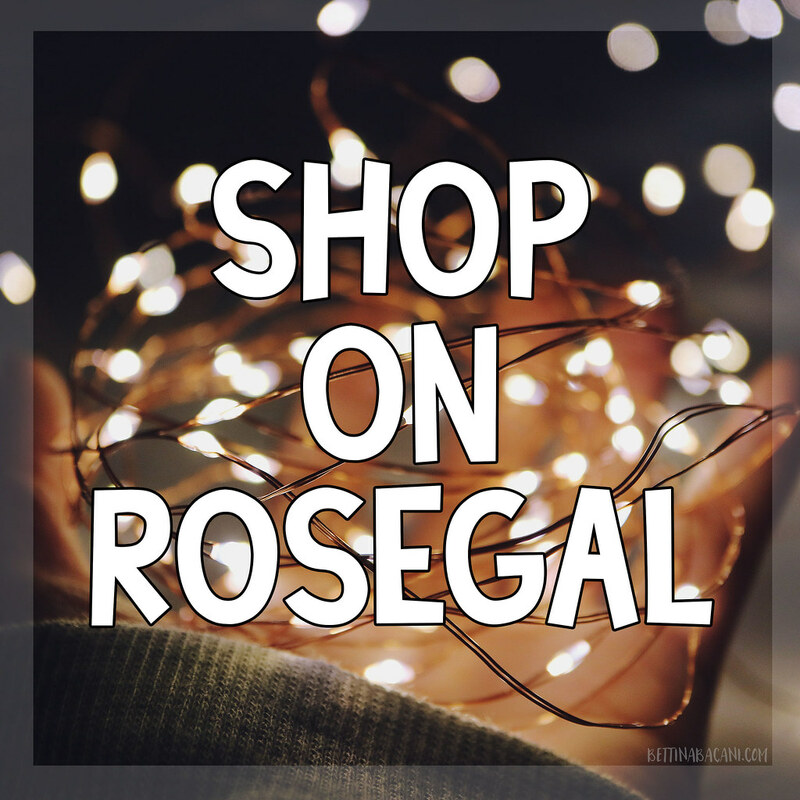 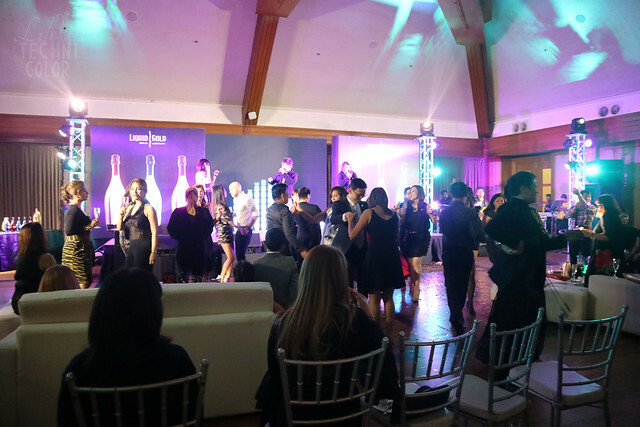 Besides, we could all use a Friday night out once in a while, right? 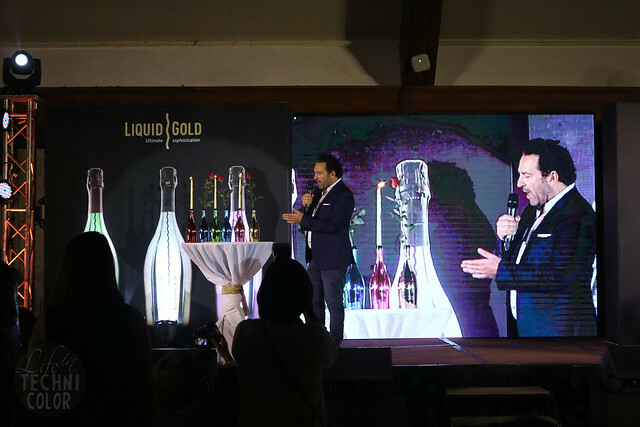 Introducing Liquid Gold -- a bevy of classy, limited edition drinks ranging from Italian white sparkling wine made from the finest Glera grapes, and vodka, is set to raise the bar of local libation scenes. 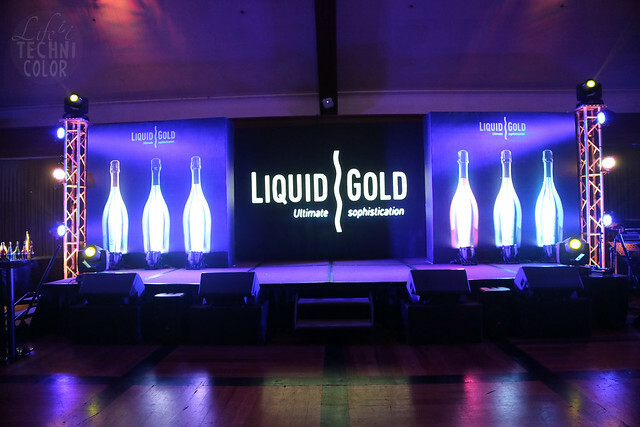 A creation of visionary Marino Roberto, known for his expertise when it comes to high quality Italian clothing and grocery products, Liquid Gold is an answer to our constant search for the perfect toast. 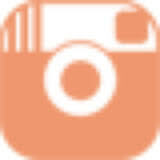 Roberto is known to bring the best products to Italy, Germany and the UK. 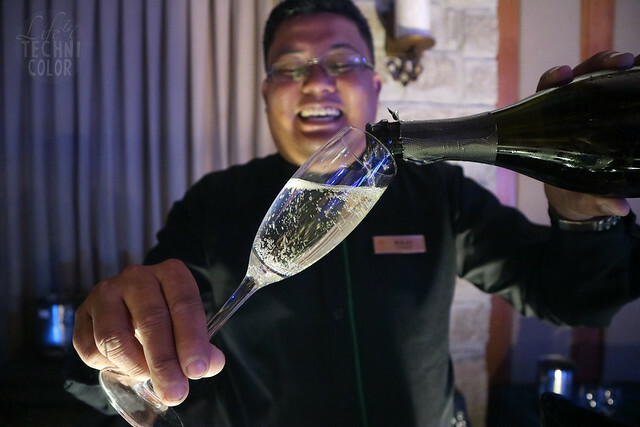 And now he brings that expertise in the local bar scene with Liquid Gold Prosecco. 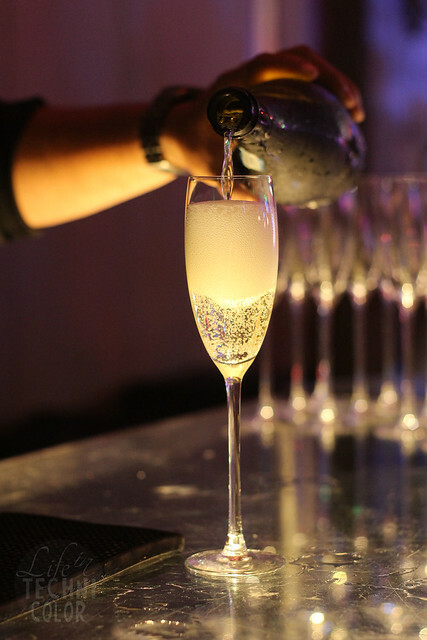 Liquid Gold Prosecco Italian Sparkling White Wine is a superior drink made from choice Glera grapes with a combination of other varieties such as Bianchetta Trevigiana. 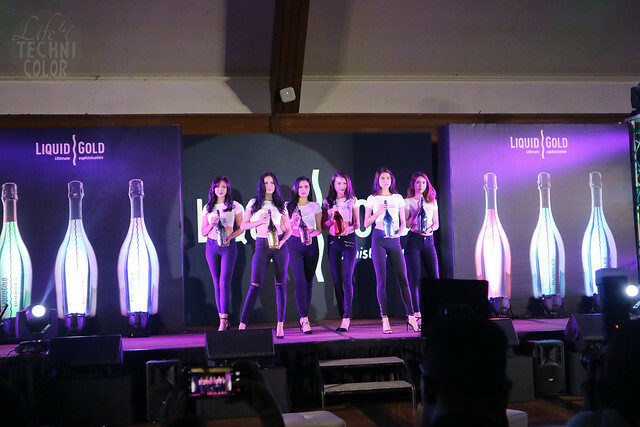 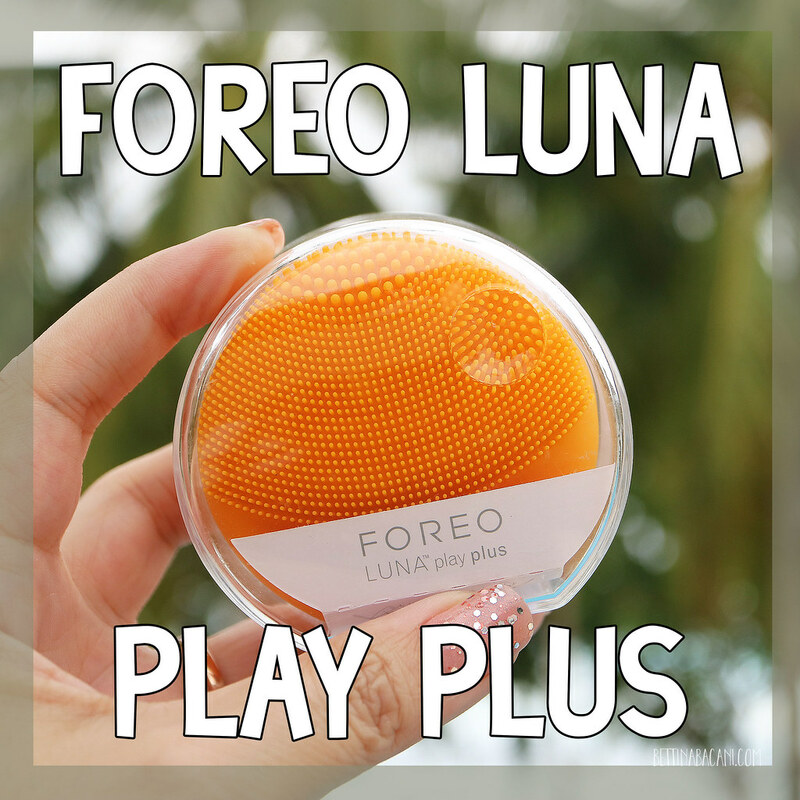 These drinks are distinct not only because of its sophisticated taste, but also because of its beautiful packaging that make it a standout in parties and events. 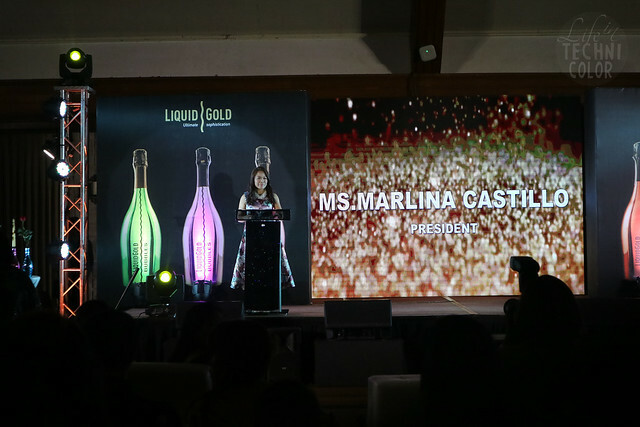 Go for Liquid Gold’s PROSECCO DOC ELEGANT, which makes a statement with its striking metallic bottles – available in an array of colours. 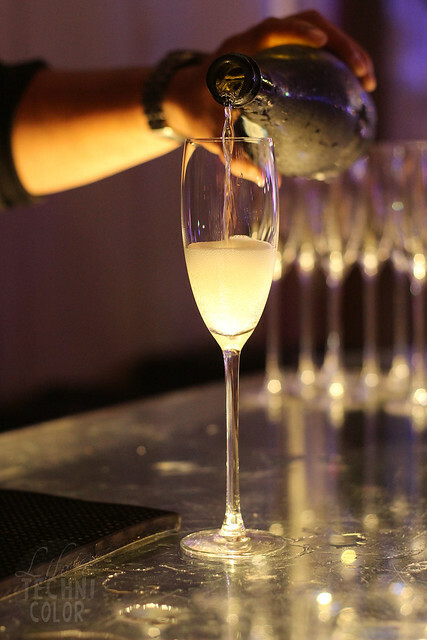 The distinctive flavour of Liquid Gold Prosecco is due to the select ingredients which release an aromatic and fruity bouquet, making an ideal drink to serve as an aperitif. 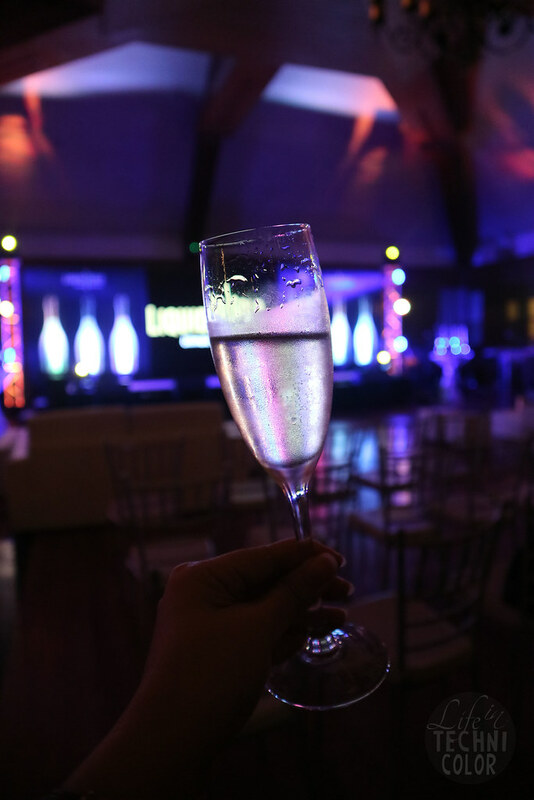 On the other hand, Liquid Gold’s PROSECCO DOC CLASSIC is the perfect solution for your everyday consumption of Prosecco. 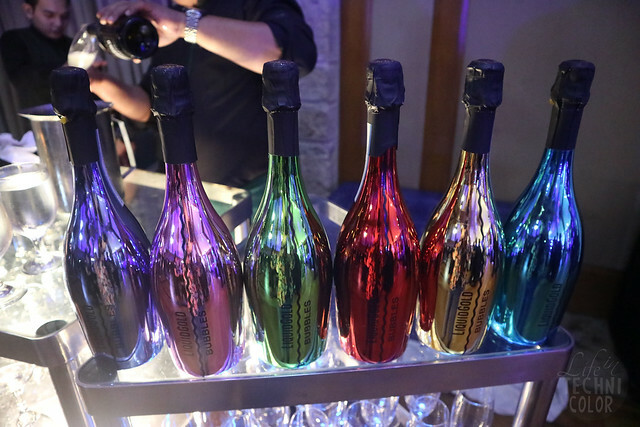 The line-up of drinks also include CUVÈE, VINO SPUMANTE EXTRA DRY Black and Gold Edition, as well as the must-have Italian Vodka. 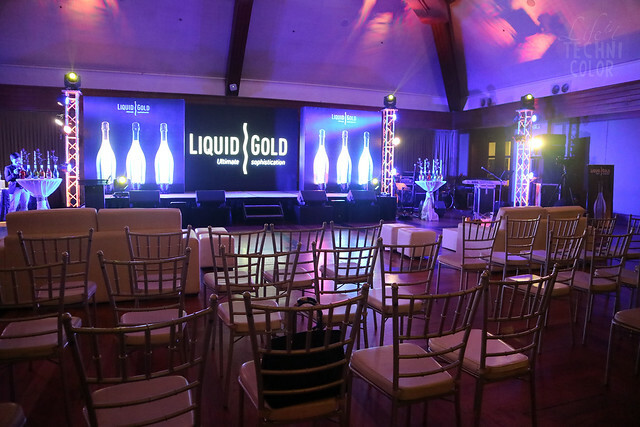 The Manila Polo Club was a great venue for the Liquid Gold launch. 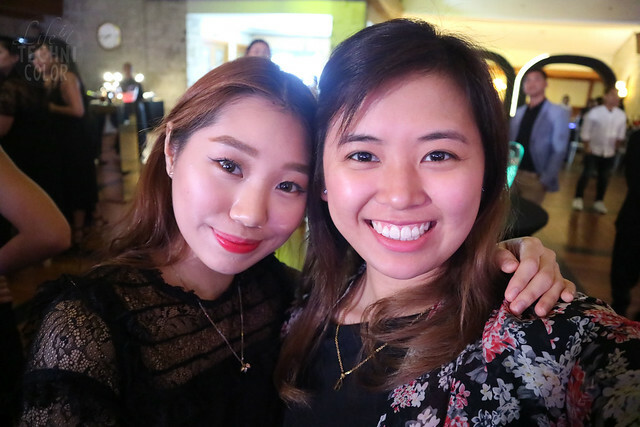 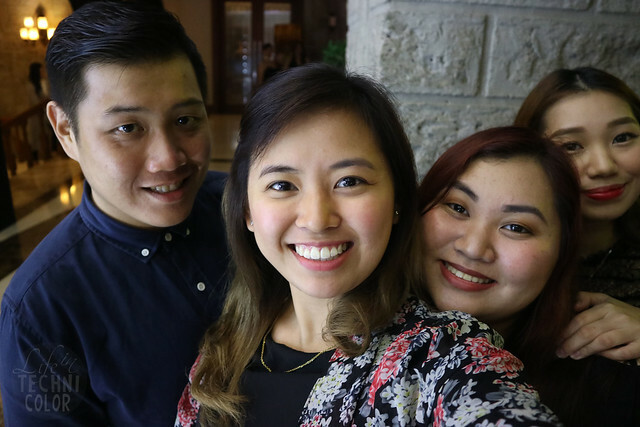 At some point, I felt that the event was targeted for an older market, but nevertheless, I still enjoyed the extra time I got to spend with my friends. 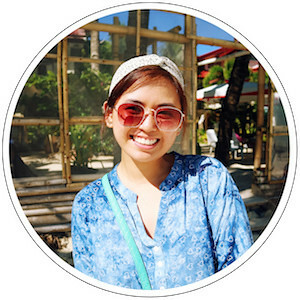 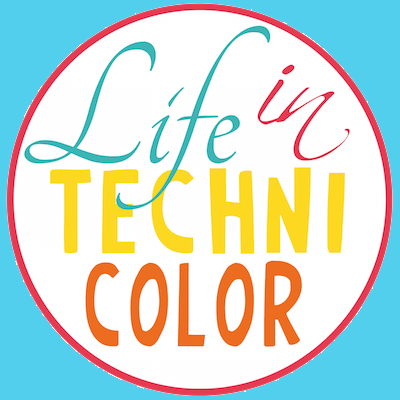 For more new discoveries, like and follow Life in Technicolor on Facebook and Instagram!